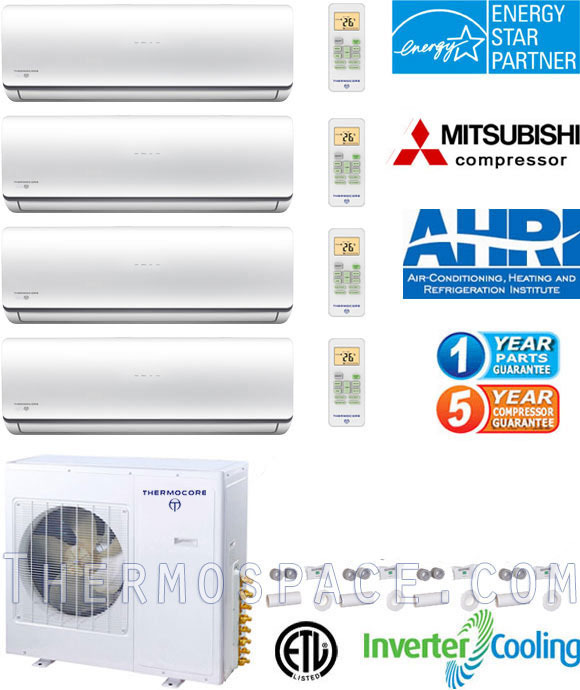 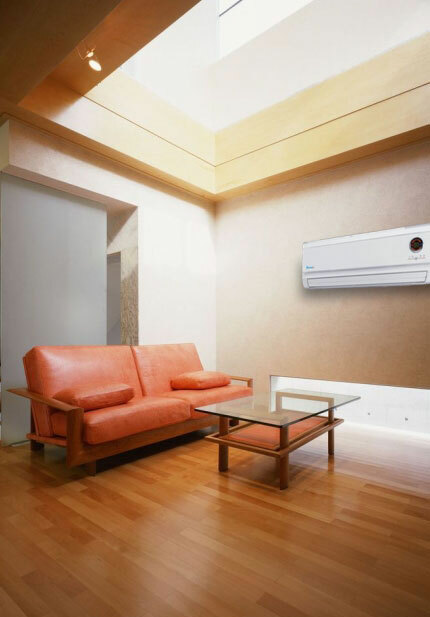 22.5 SEER: 51000 BTU Quad-Zone Energy Star Mini Split AC - Heat Pump: With a 51000 BTU total Cooling-Heating Capacity, this Inverter DC mini split system can cool or heat 1 x 9000 BTU zones, 2 x 12000 BTU zone and 1 x 18000 BTU zone for a total coverage area of 2500 ft² [400 + 600 + 600 + 900 ft²]. 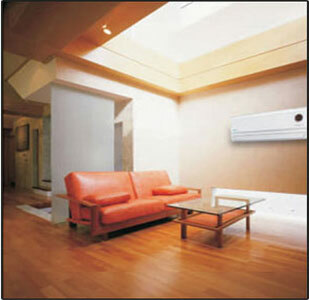 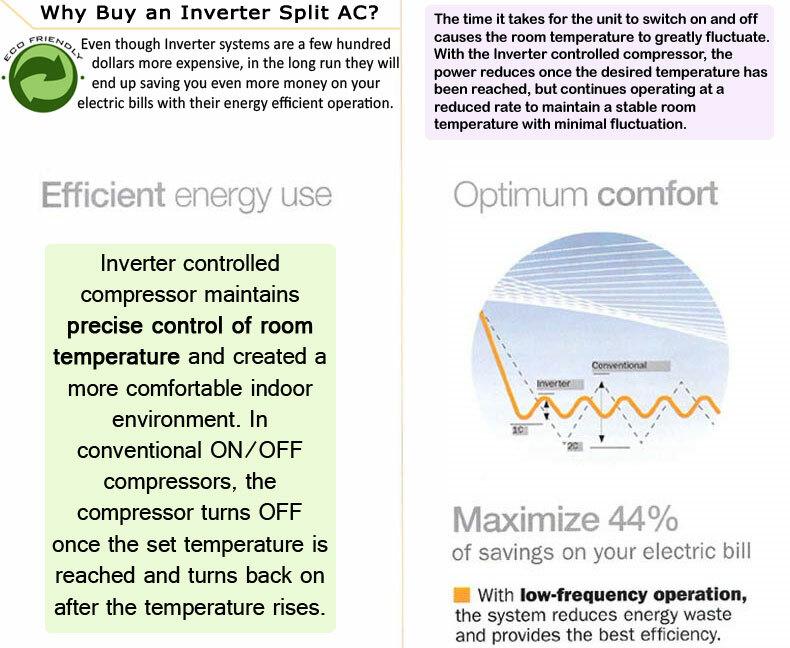 Inverter technology provides the benefits of low operation temps, rapid cooling as well as maximum energy efficiency. 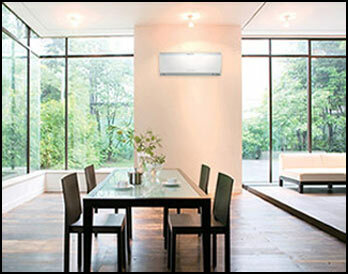 Comes pre-charged with R410A. 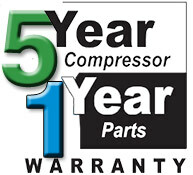 5 Yr Compressor - 1 Yr Parts Warranty. 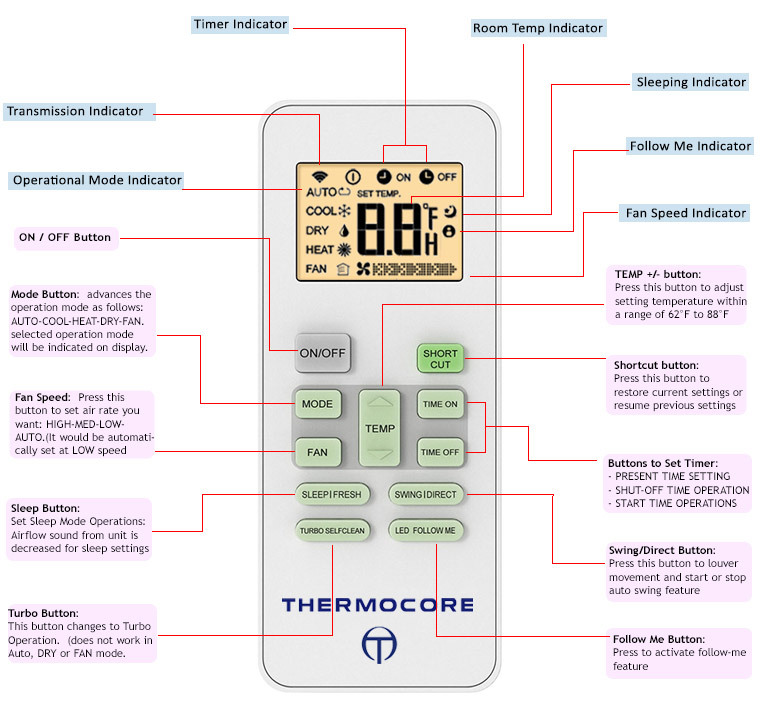 SHIPS TO TO BOTH US AND CANADIAN LOCATIONS! 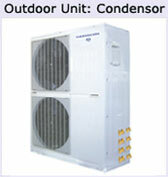 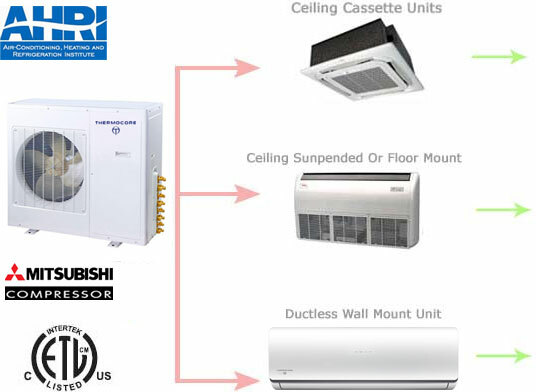 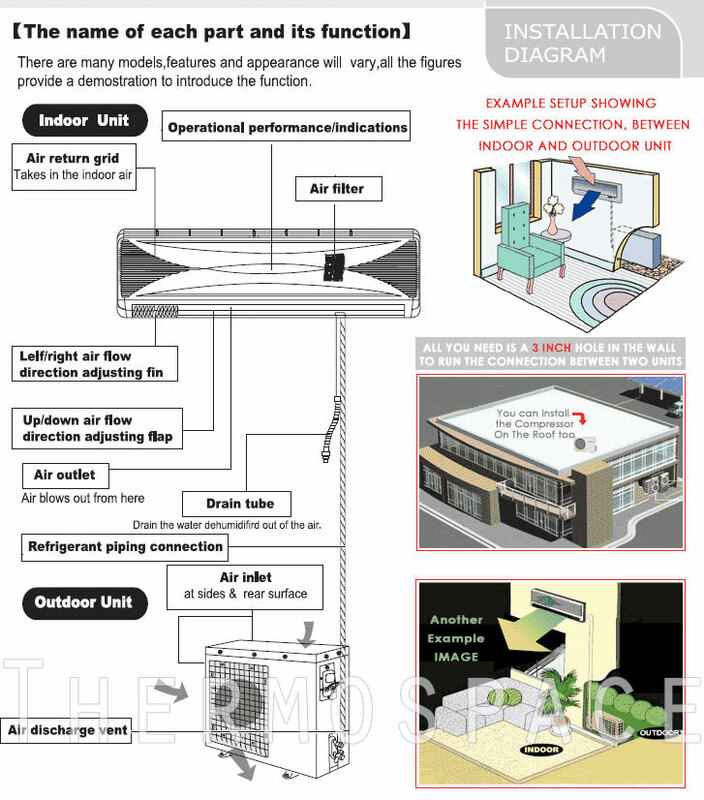 This system available in multiple air handler (zone) capacity combinations to meet the requirements of any application. 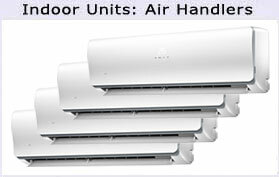 Air handlers are available in 9k, 12k and 18k outputs. 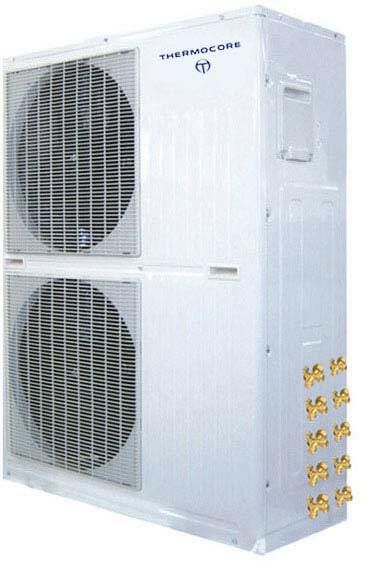 Be advised, for arrangements where combined output of all heads exceeds rated capacity of condenser (36000 BTU's) - the total output will not exceed 36000's when all air handlers are running at full capacity simultaneously. 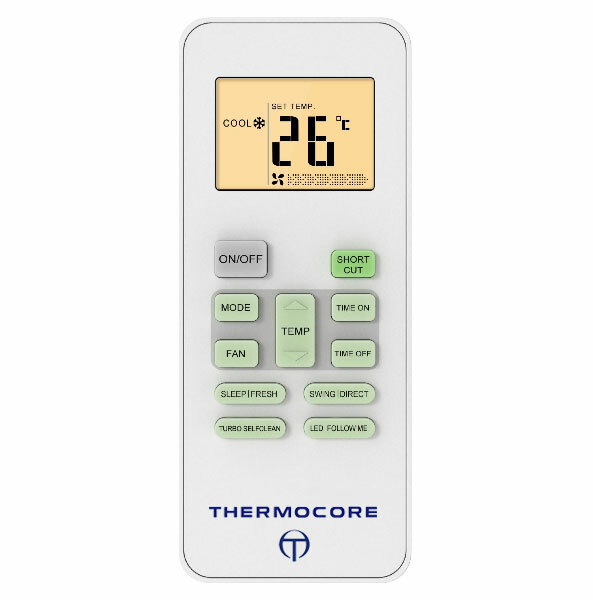 However, overated zones will draw required capacity from other zones either running at lower modes or areas that have reached thermostat settings to obtain rated output. 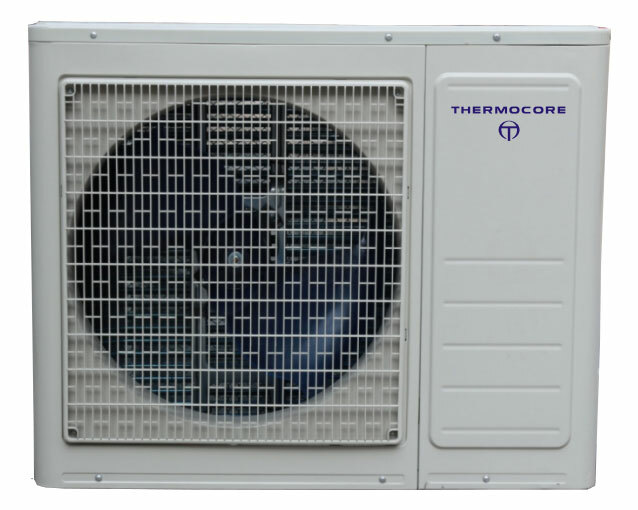 For example, with a 12k-12k-12k-12k configuration, the total output will be along the lines of 10k-10k-10k-10k when all zones are running on high/full settings at the same time. 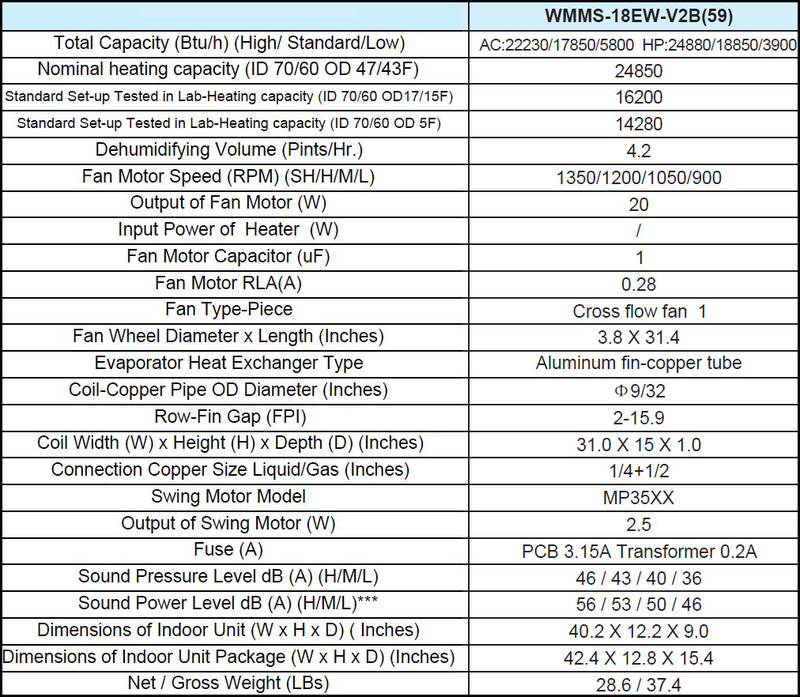 However, once a zone obtains set temperature and/or operates at a lower setting, the capacity will bleed off into zone that needs the extra push to obtain the 12k-12k-12k-12k yield.